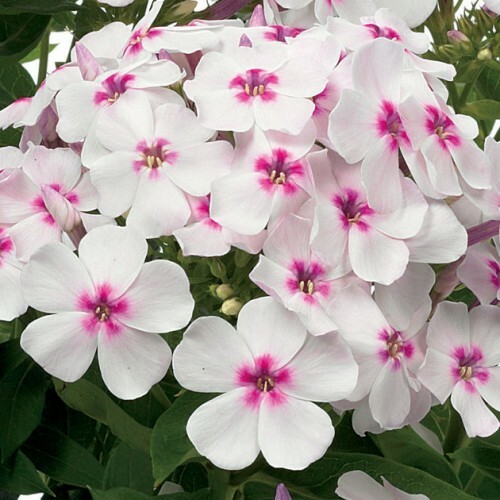 This is a terrific dwarf Phlox that produces large clusters of pretty white and pink blooms. Fragrant and disease resistant! This mildew resistant variety is attractive to hummingbirds and butterflies. An old fashioned favourite, Phlox can be used in formal borders and is often seen in cottage gardens. It mixes well with other perennials and provides long summer bloom. This dwarf variety is perfect for borders and containers. Dead heading will encourage new blooms which the butterflies will just love!